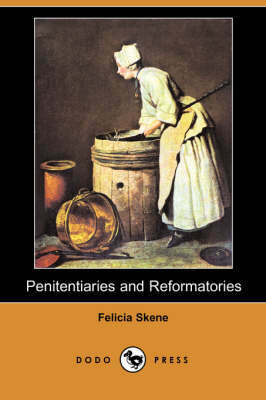 Felicia Mary Frances Skene (1821-1899), also known as Oxoniensis, was a Scottish author, philanthropist and prison reformer in the Victorian era. She used the pseudonym Erskine Moir. 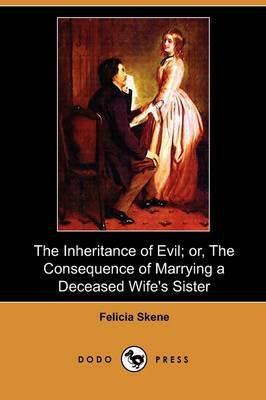 She was a friend of Florence Nightingale (1820-1910). 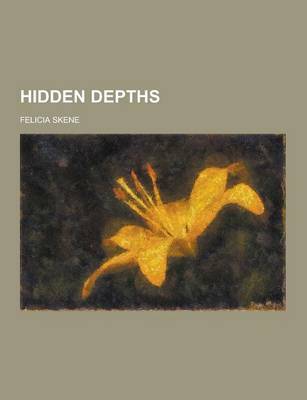 Her works include: The Isles of Greece and Other Poems (1843), The Lesters (1847), Wayfaring Sketches (1847), The Inheritance of Evil; or, The Consequence of Marrying a Deceased Wife's Sister (1849), The Tutor's Ward (2v/1851), The Divine Master (1852), Penitentiaries and Reformatories (1865), The Shadow of the Holy Week (1883), Scenes from a Silent World; or, Prisons and Their Inmates (1889) and A Test of the Truth (1897). 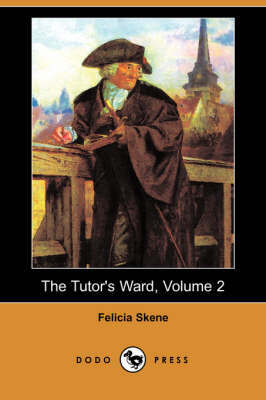 Buy The Tutor's Ward, Volume 1 (Dodo Press) by Felicia Skene from Australia's Online Independent Bookstore, Boomerang Books.